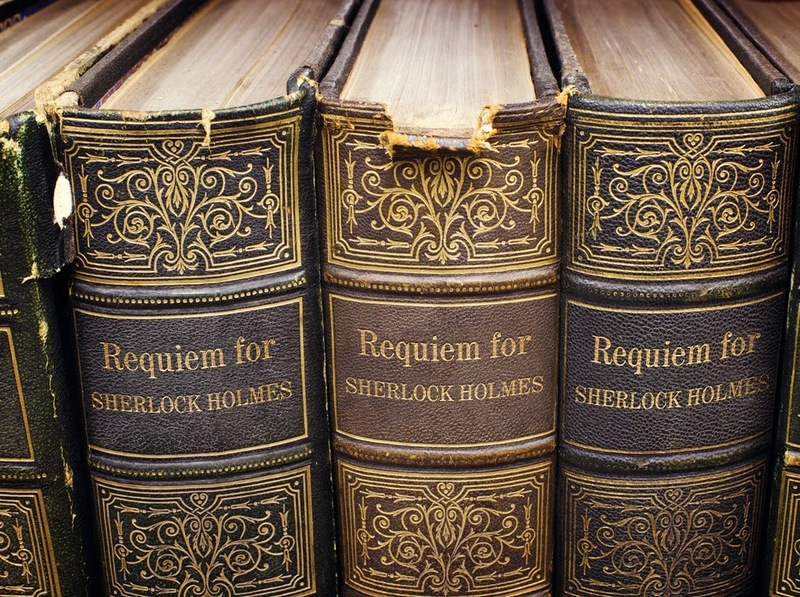 Just a quick note to say that the digital versions of Requiem for Sherlock Holmes are going to be taken down from the Kobo, Nook & iBookstore sites very shortly (if they haven't already gone) and it'll be exclusively available at Amazon over the next few days. By doing this I'll be able to do things like run countdown deals, and if you're with Amazon Prime you will be able to read the book for free (via Kindle Unlimited). Good times ahead.